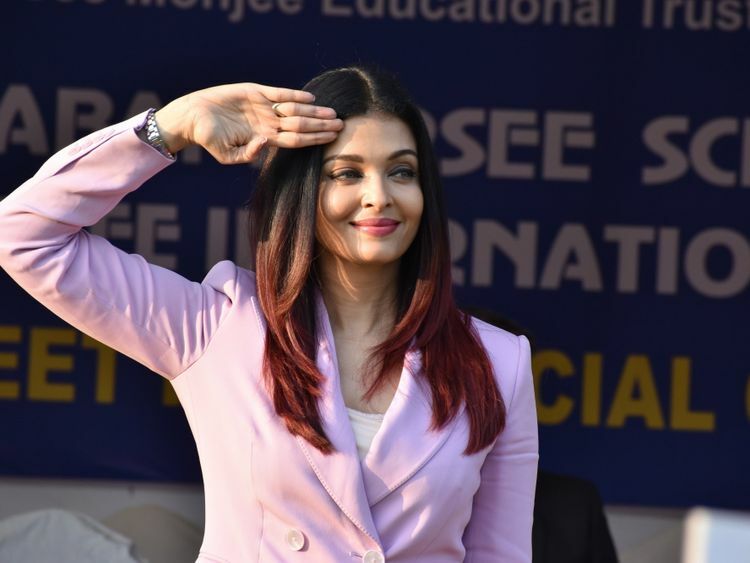 A photograph of Aishwarya Rai Bachchan doing the rounds on social media has raised questions if the actress and former Miss World may be pregnant with her second child. The Goan Everyday newspaper photographed Rai Bachchan strolling bare foot on a beach with actor and husband Abhishek Bachchan. The actress has what seems to be a small baby bump, according to Twitter users. The couple married in 2007 and had their first child, Aaradhya, in 2011. Rai Bachchan was last seen on screen in the 2018 film ‘Fanney Khan’.